Why you'll want to stick with our products even after that first year contract is up. Building your presence online and connecting with your customers is an ongoing process. While it may be going great at one point in time, things can change quickly if you relax your efforts. Here’s the good news: the benefits that GoSite’s software provides will allow you to to continuously build relationships with your customers in an easy, impactful, and attractive way. We’ll go through how each of our tools directly help the longevity of your relationships with your customers. In this day and age, customers are starting to get used to immediate gratification. Technology moves so fast that most customers expect to be able to quickly and easily communicate with businesses. Our Messenger tool fulfills this need of customers and makes it easy for both sides to keep lines of communication open. Putting a chat widget directly on your website makes it incredibly convenient for customers to drop you a line whenever they want! On the other side of things, those messages go to a hub in our dashboard that makes it easy for you to quickly address your customers’ concerns and easily find messages that are sent. Being able to have this back and forth connection with your customers gives you a chance to build a relationship with them. A lot of times, customers have questions that could be answered quickly and messaging is more inviting to those types of customers. To review, our Messenger tool is a simple way to continuously develop relationships with your customers and create a sense of loyalty. Below we have shown the Messenger link embedded on the bottom left of a website and where those messages go in our dashboard. We have blurred out client names in order to keep privacy. Do you remember the last time you bought something on Amazon without checking out that product’s reviews? It probably doesn’t happen too often. Using the Review tool will help you connect with customers differently than direct communication. Using the Review tool over a long period of time will establish credibility and trust with your customers. They will be able to honestly evaluate their relationship with you while you will be able to grow and protect your business’ reputation. Once again, we want to revisit the theme of making it easy for your customers. This tool makes it easy for you to send out review requests to as many customers as you’d like and simultaneously gives your customers a convenient way to give you feedback. Yet one of the biggest long-term benefits of our Review tool is how it protects your business’ reputation. There was a recent ruling by the Supreme Court that Yelp does not have to Online reputation is fragile and can be damaged by just one bad review. Having a tool that filters reviews and ensures that you will maintain the reputation you strive for will be very valuable to a business for a long time. The internet is such a vast, expansive space that it feels impossible to fully take advantage of the whole space. We understand this and have built our software in a way to help lessen this feeling. Our dashboard makes it very easy to connect with as many websites as your heart desires. As long as you are using our software you can connect your business information to any third-party site you can think of. 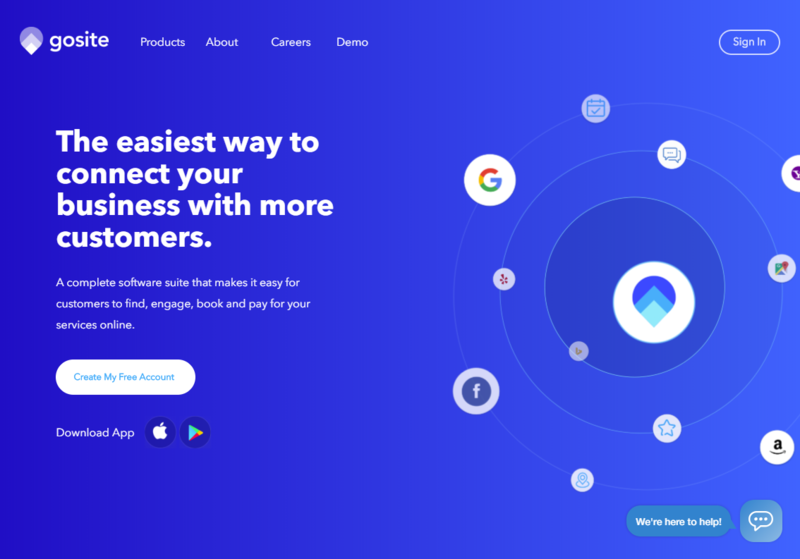 This enables From popular sites like Google and Yelp to lesser known sites such as MerchantCircle and HotFrog, you’ll be able to connect with your online customers anywhere. Like we keep stressing, finding your customers online is a never-ending process so being able to easily place your business across the web is not something to be taken lightly. Placement also automatically improves your Search Engine Optimization (SEO), which will make your business rank higher on major search engines for local searches in your category. The goal of our product suite is to make it easy for you to find your customers online and build relationships with them. Like we’ve stressed before, this is something that is a never-ending process and crucial to all businesses. We understand that running a business has a lot of moving parts so making one of those parts simple is our specialty. 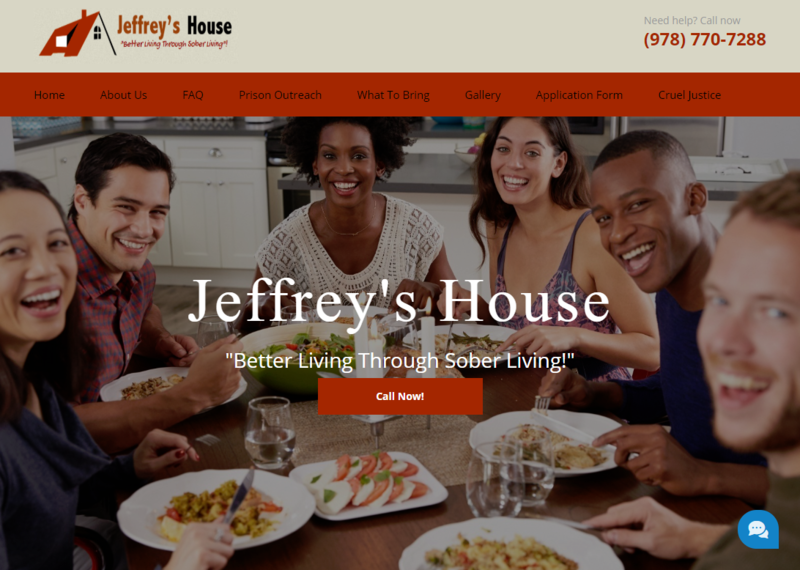 Staying with our service will simplify both interacting with your customers and building your presence online.